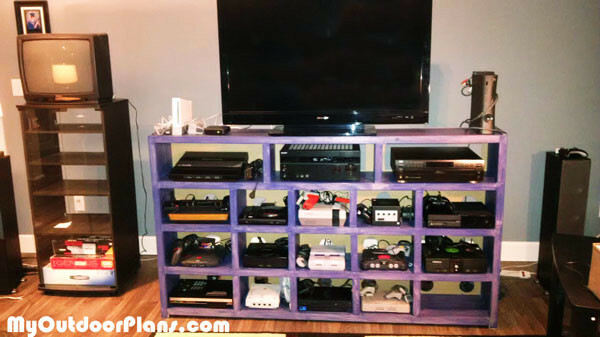 I wanted to find plans for a nice looking video game console shelf for my son’s 17 video game consoles (and counting). I decided to use a project I found as a loose plan. It took about a week or 25 hours in total at a cost of $200. 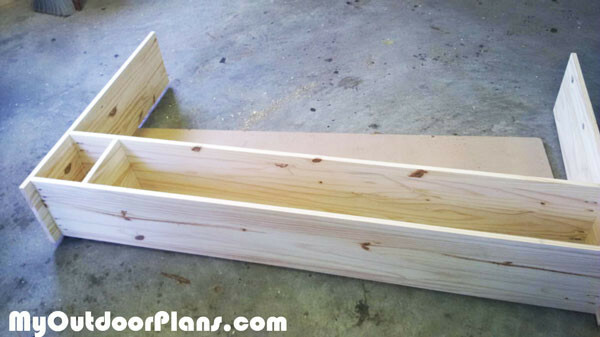 See the step by step project, with pictures and lots of information HERE.